Ready to take off in style? Put one of these great scarves on and you'll be ready to pilot anything! 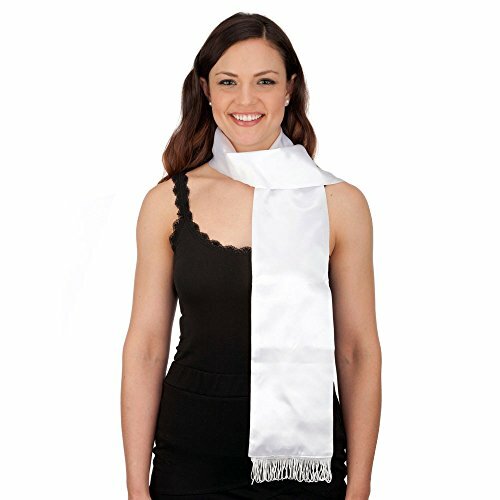 These aviator scarves are made out of satin and are white. 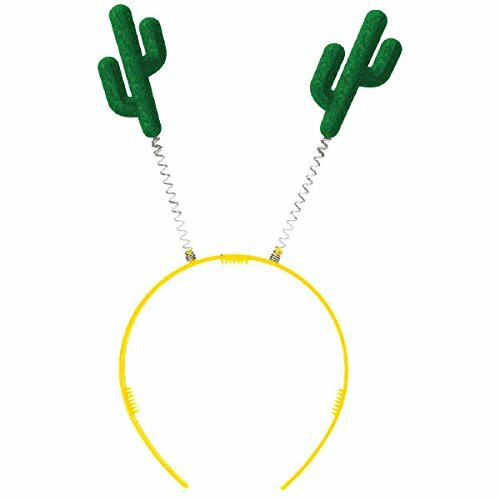 These are perfect for any pilot costume, aviator costume, or even a space pilot costume! 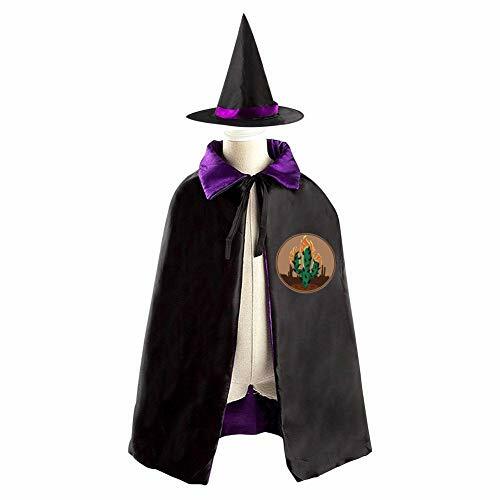 These are great on their own but would look even better along with many of our other costumes and accessories available in our store! 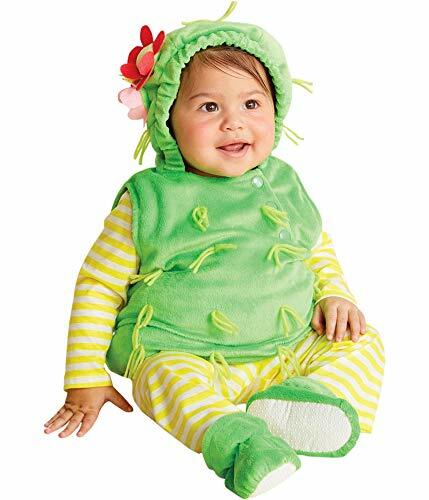 Cactus Infant costume. Size 12-18 months. Includes; vest with hood, shirt, leggings, and booties. 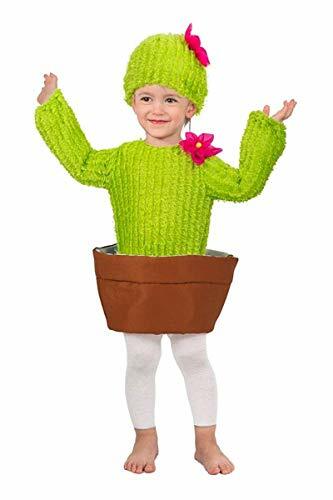 Cactus Infant costume. Size 6-12 months. Includes vest with hood, leggings, booties. 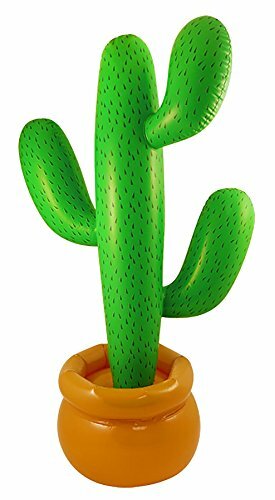 Amscan Cinco De Mayo Cactus Head Bopper | Party Accessory | 12 Ct.